You won’t believe how easy it is to shop online with us Just add to cart, check out, confirm and you are done! First time customer? Don’t worry! We have created this tutorial for your ease Why it’s easy? 2. Invoice will be sent to you right after your order is confirmed. No need to wait for our respond. Kursus Knitting@Da'Knit KK Coming soon! 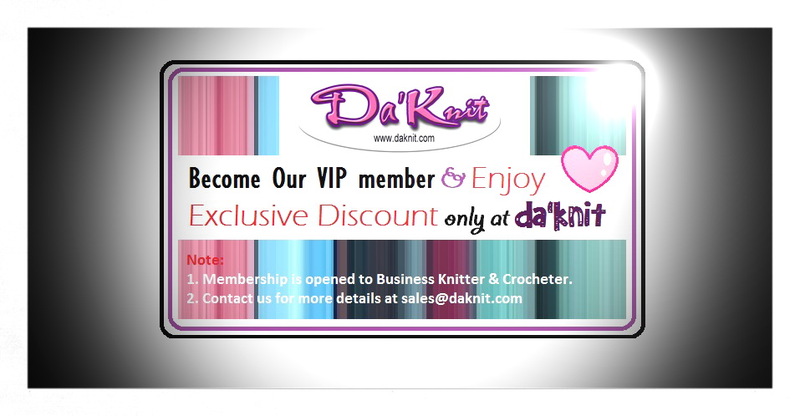 Da'Knit VIP MEMBERSHIP – Apply now! 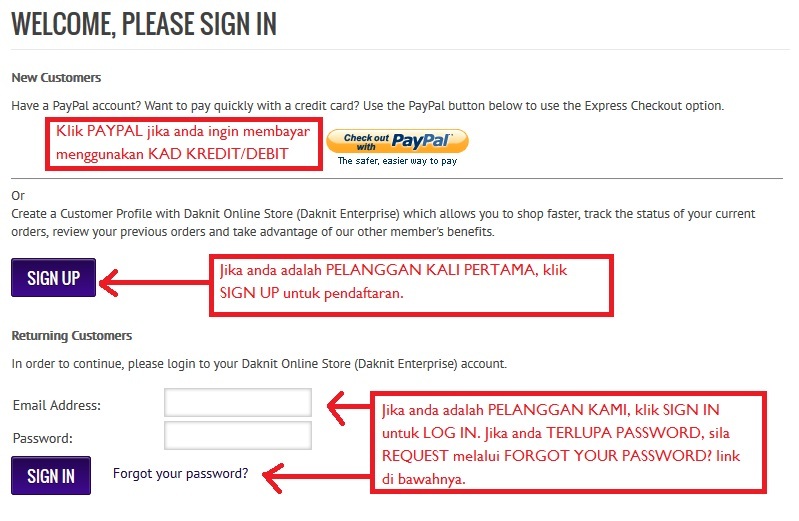 Anda adalah Peniaga barangan handamde menggunakan benang kait? 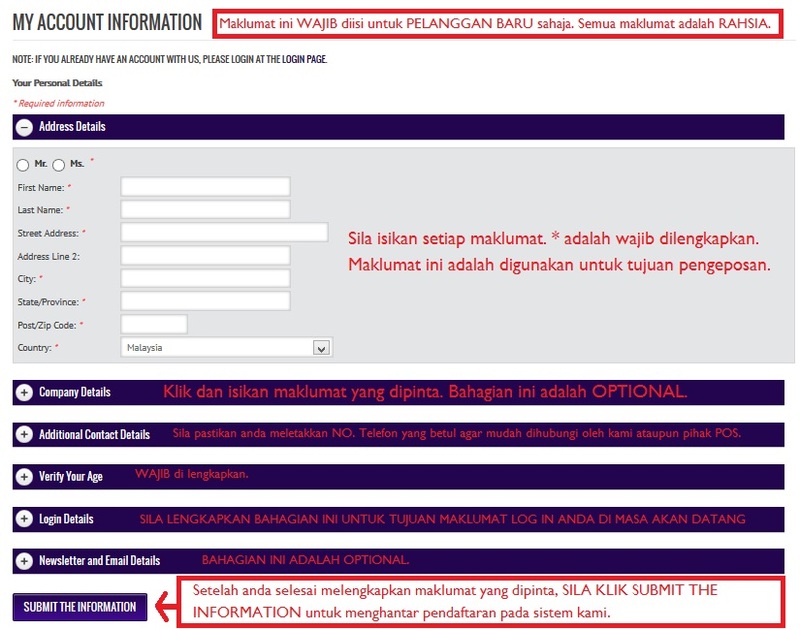 Ingin menawarkan hasil kait yang menggunakan benang yang lebih bermutu dan berkualiti bagi kepuasan pelanggan anda? 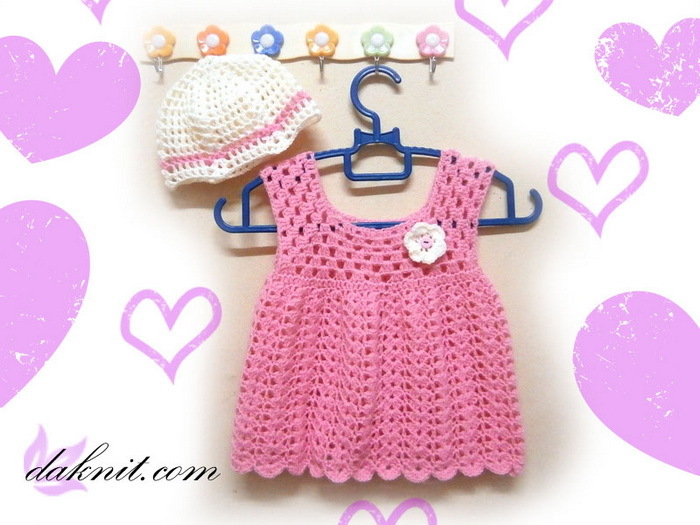 Join our Membership khas untuk Business Knitter & Crocheter. 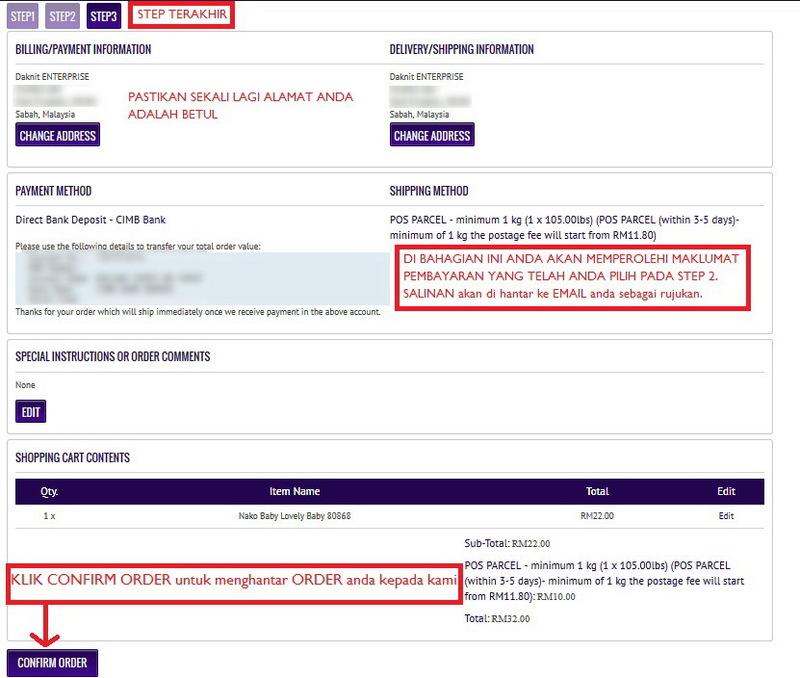 Dengan hanya POSTAGE FLAT RATE POS LAJU RM8.90 (less than 1 KG), NIKMATI harga diskaun dan keistimewaan menjadi member kami! Walk-In Store: Central Plaza Mall, Kota Kinabalu. Sabah. It’s great to finally get to sit back and updating this blog after a while. it’s now school holiday so more free time to do something i have planned. Alright, lets see what i’ve been up too since few weeks ago. Above picture is a sweater for my FB friend who just delivered a baby boy 🙂 I made it a bit bigger than newborn size. Always I love working with Alize Sekerim Bebe Batik (available at www.daknit.com). It is one of my most favourite yarns. I have mentioned this one in my previous post. Oh momy, I love how it turns out at the end. I have made a heavy modification here from the original pattern (Silver Cardigan). It’s quite big for my daughter, Jasmin. I used Nako Hosgeldin, it is very very soft and drapes beautifully. 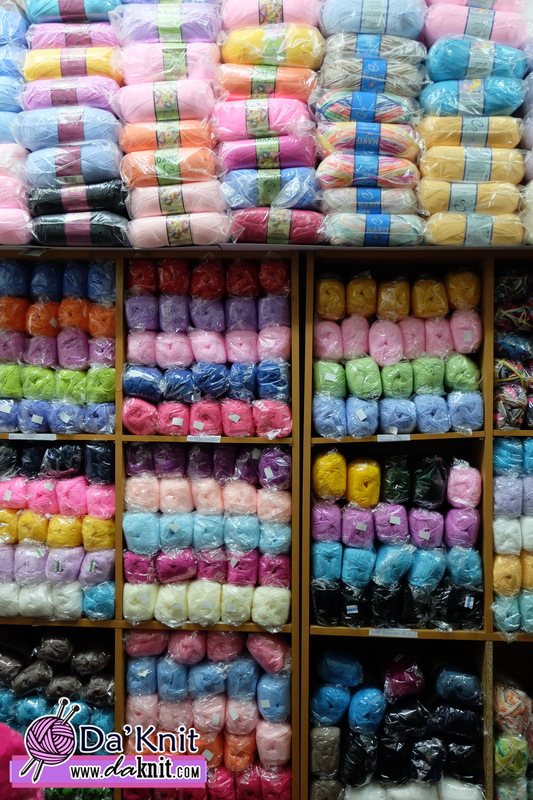 I can say that this is the most softest yarns we have in store currently. I totally fall in love with Hosgeldin and now also become my most favourite yarns too. This hat is also for my FB friend. I made a very simple baby beanie and attach a pom pom to make it look more attractive. The yarn is also very soft. Alright, I better stop now and will write again soon. Thank you for hopping by and May Allah swt bless us all. 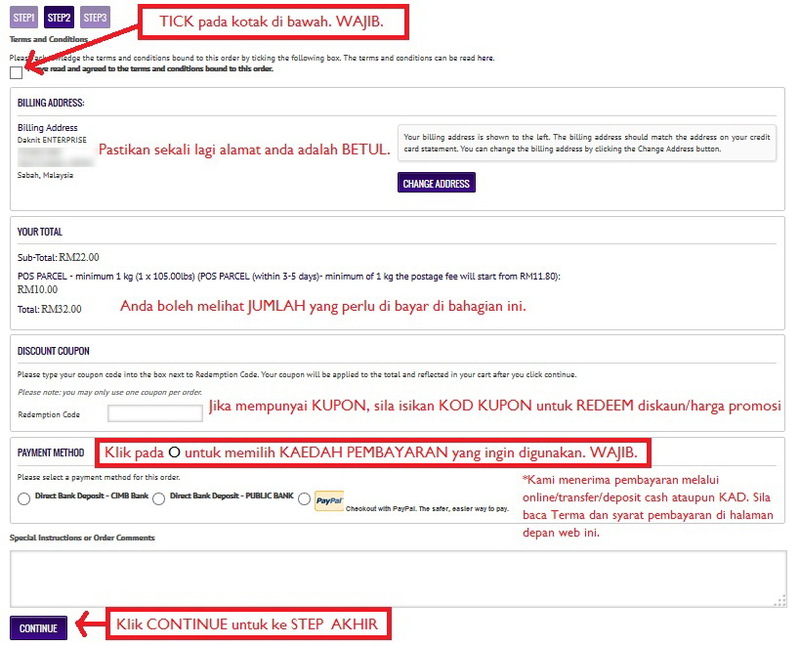 Amin..
FOR INTERNATIONAL CUSTOMERS, WE SHIP WORLDWIDE. 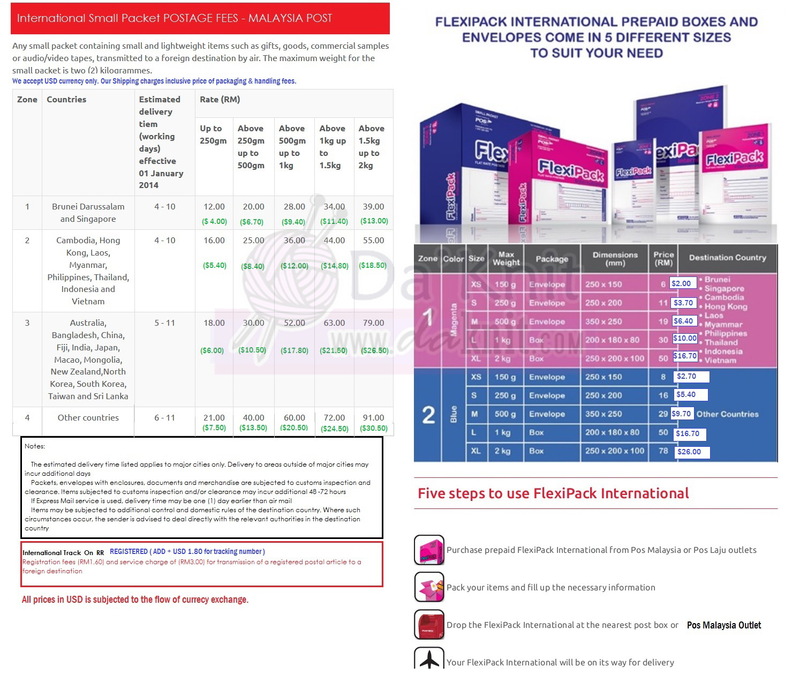 Please contact us for further details and information about our service. Today, I’m planning to finish this one first. This blouse suppose to be made in my daughter’s size. Since I start without measuring the gauge first, obviously its my fault that it turns 3x times bigger! And thus, it turns out to fit my youngest sister’s size (S). Using second ball now, hope to finish this by tomorrow, insya Allah. 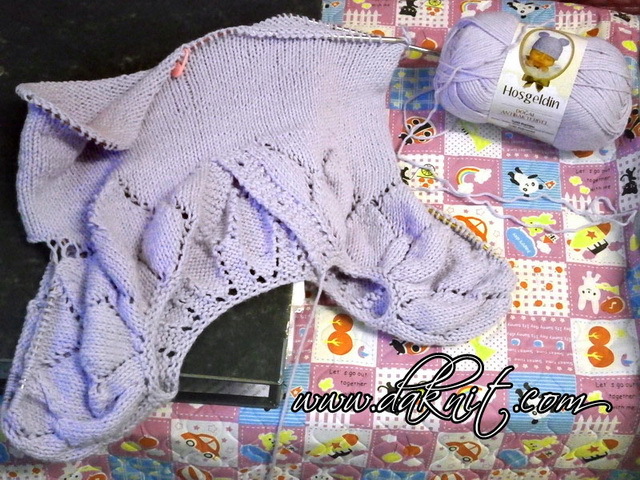 Nako Hosgeldin is a very very soft baby yarns, very comfortable to skin and smooth as the baby skin. Available for purchase only at www.daknit.com. Do hop by! 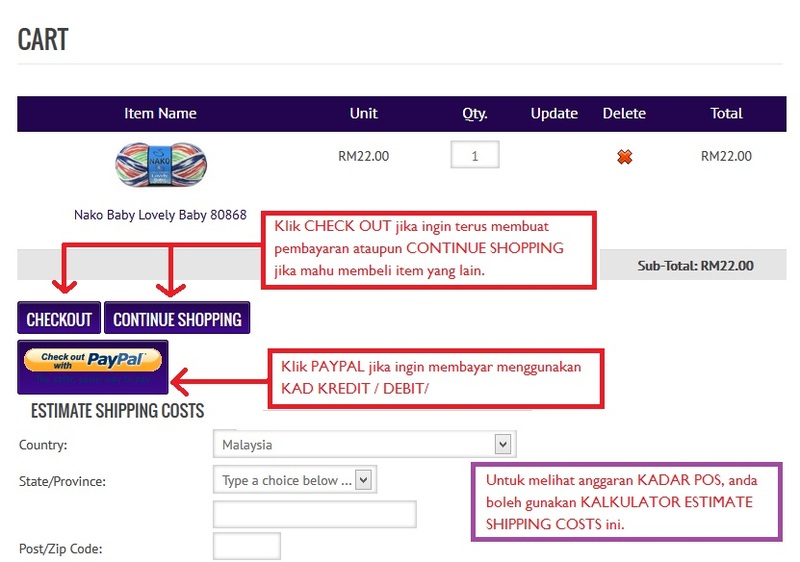 We hope to be one of the best knitting, crochet and yarns store in Malaysia, insya Allah. Last but not least, may Allah swt make it easier for all us in anything we plan to do and make. Amin ya rabbal’alamin. Also, we would like to express our gratitude towards all Da’Knit supporters and customers who always trust us and believe in our service. Thank you so much! Any suggestions, comments are welcomed. We will do our best to make sure that we always make you feel happy when you shop at Da’Knit.